* We reserve the right to decline consultation when an English interpreter is not available. * Children 15 and under cannot be admitted. *Department of neurosurgery is opened until 10:30am on Wednesday and Saturday. We believe that mutual understanding, mutual trust and communicational transparency aid us in ensuring the best possible medical service. 1 In order to guarantee the most appropriate treatment, please inform the appropriate staff about you health history as accurately as possible. – religious or cultural customs we should know about? 2 Please feel free to ask the appropriate personnel any specifics about your tests and/or treatments. 3 In order to maintain a high quality of treatment for all patients, please follow the directions of all medical personnel and refrain from any actions that might interfere with the daily operations of this hospital. How to reserve your dialysis. We can start accepting your application of dialysis 120 days before dialysis. Please send us the information below by Email. have a bed for you or not by email. * A certificate of test results you provide has to be issued within 90 days prior to the dialysis date. 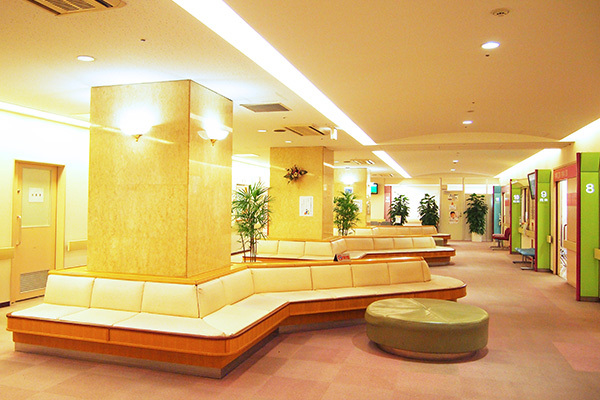 We will send you a reservation sheet by e-mail. copyright 2019 (C) OHNO MEMORIAL HOSPITAL All reserved. 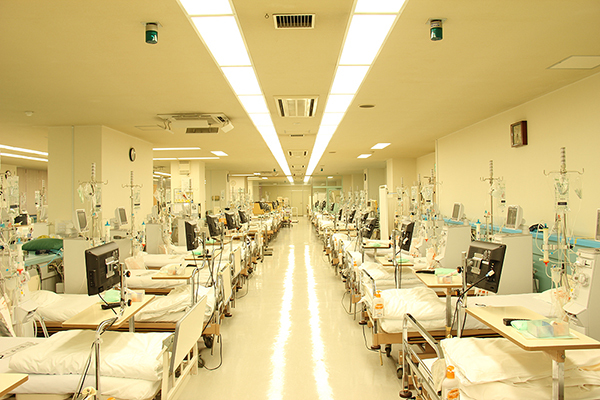 OHNO MEMORIAL HOSPITAL All reserved.